I’m on Day 4 of no coffee and can’t tell if I feel any different, since I’m so foggy from said germs. But I have this awesome chrome extension to remind me to stick to it. We’ll see how long it lasts. I also made an appointment for my first massage EVER at this place near my haus that has amazing yelp reviews. Again, I’m not sure how getting an “anti-stress massage” is going to make me healthy, but I know I carry all my stress in my shoulders and am hoping this kind of kicks me back into life. So aside from drinking copious amounts of tea and counting down the minutes until a stranger gets to work out every knot in my body, I’ve been making headway on this book and reading lots of cool stuff on the Interwebs. And since it’s doing this weird violent snow/thunder thing in NYC, stay inside and check some of them out! Will Commercial Airplanes Have Parachutes One Day? A Social Entrepreneur’s Quandary: Nonprofit or For-Profit? 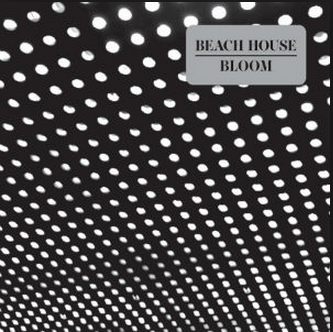 I’ve also been listening to Beach House’s Bloom on repeat all week. You can listen to their whole album on youtube if you don’t have spotify! LAST thing. 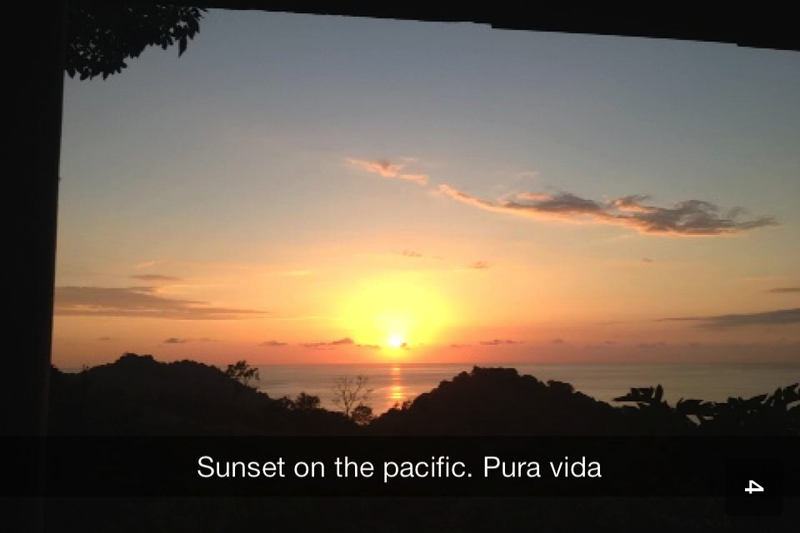 Nicole is finally returning home tomorrow from her five-week stint in Costa Rica. She’s leaving exactly a year after I arrived, and while I’ll miss her beautiful snapchats, I am so excited to have her back in the city. Posted on January 18, 2014, in Uncategorized. Bookmark the permalink. 2 Comments.